He saw it as a good sign, and it turned out to be when AT&F, a 76-year-old fabricator of heavy and large parts, tapped him to run its newly acquired, 60,000-square-foot facility in Manitowoc, Wis. He knew he had joined a company that practiced what it printed. That combination has served the fabricator well over the years. It is now being led by the fourth generation of the family, and it is entering new business segments and geographic markets at a rapid pace. Guided by business principles that have been forged over the years, the family company has matured into a modern midsized manufacturer with an increasing fabricating knowledge base and an expanding manufacturing footprint. 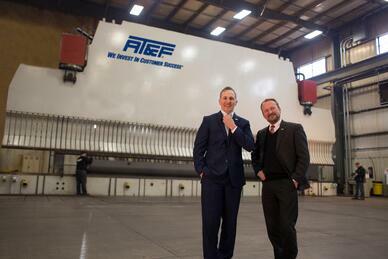 This growth and the efforts to maintain an entrepreneurial and family-first work environment are two of the main reasons that The FABRICATOR has named AT&F as the winner of its 2017 Industry Award. 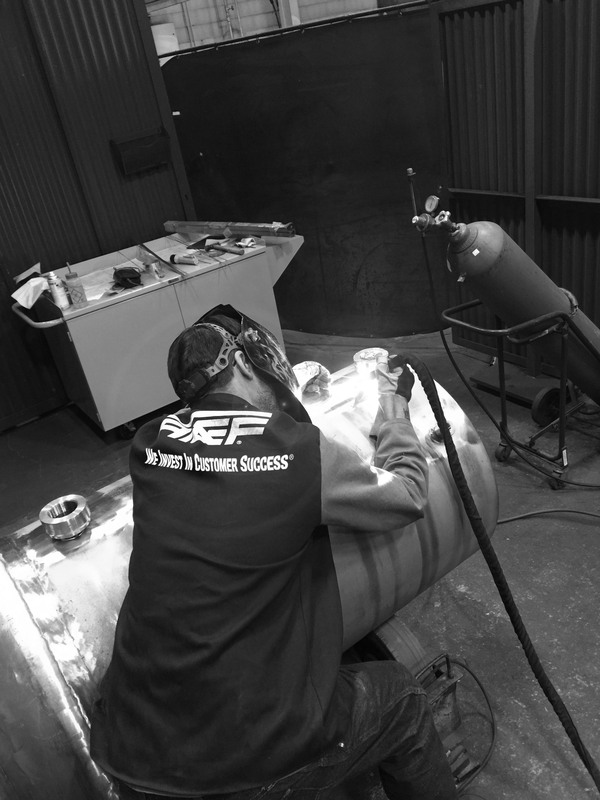 From the perspective of President Michael Forde Ripich, AT&F is defined by its ability to meet customers’ fabricating needs, which push the limits of scope, scale, and precision. “We Invest in Customer Success®” is the company motto that summarizes this spirit.